Take WINE DRINKING to a new level. Step up your HOUSE PARTY game. Tell your friends your PERSONAL SOMMELIER is coming to party with y’all. So what is a wine edutainment event? You and your favorite people having a fun wine party! … with a guided wine tasting (read: drink lots of wine) and wine edutainment (read: hilarious commentary and jokes) with your personal sommelier, Cecilia Barretto. And no need to stress … she’ll help you pick a theme, the wine, food pairings, music, lighting, your outfit (ok, maybe not that far). And who is your personal sommelier? Cecilia Barretto is a wine expert, but not the snobby kind. She’s like the wine world’s female version of Anthony Bourdain. She has been drinking, errr studying wine since 2002. Her studies even took her to Burgundy, France for 3 years where she got her Masters in Wine Business (ooh la-la!). She’s had a wine shop, worked at a winery, and now she owns her own wine edutainment event business in San Antonio, TX. She takes lots of hard wine exams too. She’s wine cool. And she’ll make you wine cool too. unless you want it to, because sometimes you just need to feel like a rock star. But for real … these wine events start at $35/person and go up from there. You can treat your friends or pay separately. What does this price-per-person include? … and you can keep moving on up from there! → SO ARE YOU READY TO HAVE THE BEST WINE PARTY EVER ?! Fill out the info below and Cecilia will contact you within 24-48 hours. Cheers! What price per person option do you want for your "Be Wine Cool" Wine Edutainment Event? Would you like to add a food pairing option? Please use the box below if you know possible date(s) for your event, roughly how many people will be attending, or any other event requests/info you would like Cecilia to know. Can you do events outside of San Antonio, TX? Yes! A standard mileage fee will be added based on the event location from the San Antonio city limits. Travel fees will apply for events that require an overnight stay. 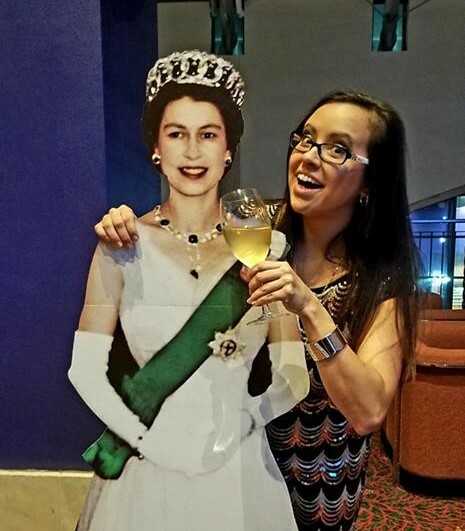 How many guests are ideal for a wine edutainment event? For an intimate event, between 10 and 20 people are ideal (including the host(s)), but if you want to plan an event for more or less people, I’m happy to discuss alternate pricing. Do I need to know anything about wine? No! These events can be designed for wine beginners, enthusiasts, experts and any mix of the three! How long do these events usually last? About 2-3 hours, but shorter or longer events can be done (alternate pricing may apply). Do I have to have the wine edutainment event at my house? 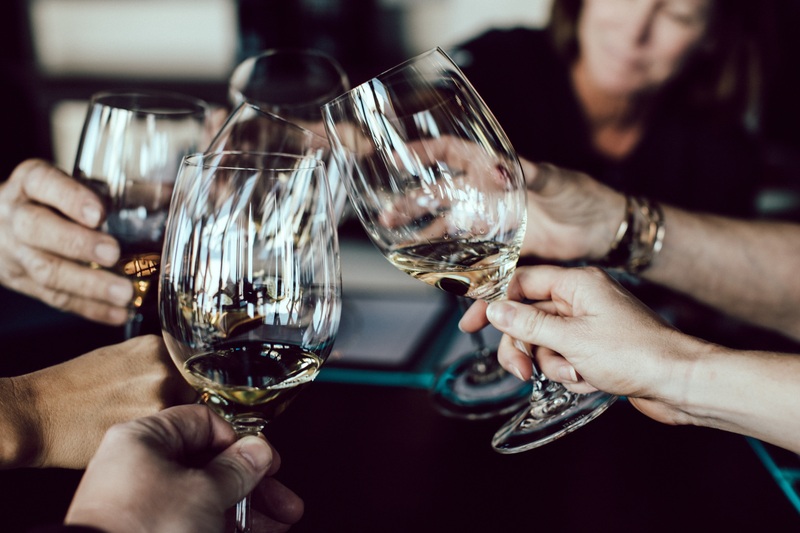 Wine edutainment events can be held at any private location that DOESN’T have an alcohol/liquor license and ALLOWS wine to be consumed at their location. For locations that HAVE an alcohol/liquor license, events CAN be held there, but permission from the location’s management/ownership is needed. They might also require you buy the wine from them, or charge you a corkage fee to BYOB. What are some themes for these wine edutainment events? Do you accept additional gratuity? Absolutely! But it is by no means expected.